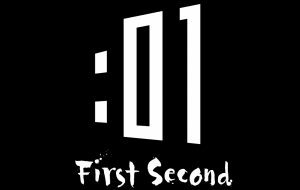 First Second (also known as :01) will be hosting giveaways and events for avid readers during this year’s New York Comic Con (NYCC), to be held October 6th – 9th. The show will also mark the debut of the non-fiction graphic novel Tetris: The Games People Play, by Box Brown, where attendees will be able to buy the book and get it autographed by the author. :01 will also be hosting a slew of other giveaways and free author signings at their booth #2239. Be sure to stop by and see what’s happening during the show! A full schedule of :01 events is listed below. Are you planning on checking out :01 at NYCC? Join the conversation on FoCC!